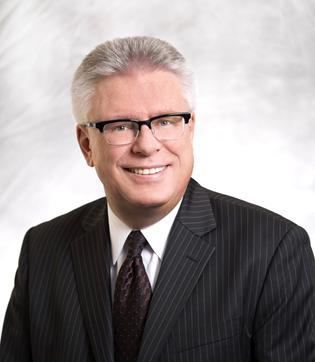 Bruce Reynolds, whose review of the Construction Lien Act and possible revisions to include prompt payment legislation is due to be released imminently, will be the keynote speaker at the Toronto Construction Association’s Member’s Day on May 11. The program also includes a panel discussion: The Construction Lien Act — How Will it Affect the Construction Sector?Speakers include: Moderator, Glenn Ackerly, Partner, WeirFouds LLP; Howard Krupat, partner, DLA Piper; Yonni Fushman, vice-president and general deputy counsel, Aecon Group Ltd.; and Gerard Boyle, vice-president, Revay and Associates Ltd.
Reynolds was to submit his CLA review report to the Ministry of the Attorney General and the Ministry of Economic Development, Employment and Infrastructure by April 30 after asking for a one-month extension. Reynolds indicates the reviewers requested the additional time to schedule two additional meetings with the Subject Matter Advisory Group, organized to provide advice to the review about legal issues. 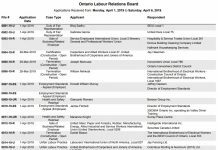 “Over the course of several highly productive meetings with the advisory group, several members of the group suggested to us that additional advisory group meetings would allow the process we have begun to be properly completed,” he wrote in a March 14 letter to industry stakeholders. Reynolds has consulted extensively with the industry, meeting with more than 30 delegations, and receiving voluminous reports and recommendations. The review’s mandate is to look at how the industry has evolved since the CLA’s introduction in 1983. 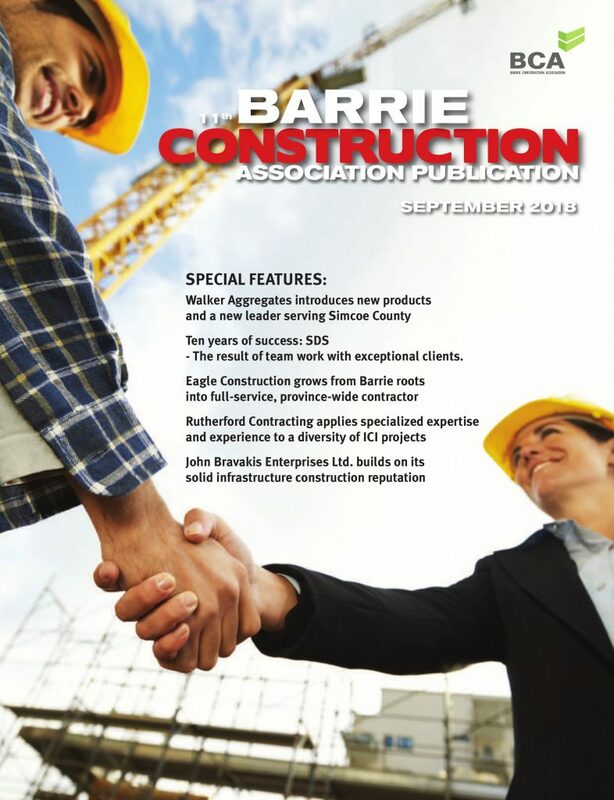 It results from a concerted lobbying effort by several associations representing subtrades and other interested stakeholders under the Prompt Payment Ontario (PPO) umbrella, and its initiative to push through a private members’ bill to mandate prompt payment legislation. Some owners an industry groups objected to the proposed legislation, saying it would have unintended negative consequences. 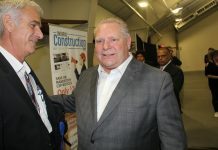 Ontario Construction Report will cover the TCA event and report on Reynold’s report after it is made public.